Will the Canadian Reformed Churches succumb to the spirit of the age? If the experience of the CRC is indicative, this question will be answered by what parents tolerate in the elementary and high schools, who is allowed to teach at the federational seminary, the questions that are asked of seminary students/graduates at classis exams (and how the answers are evaluated), and where children are sent for post-secondary education. Karl Barth, prominent twentieth-century critic of biblical inerrancy. It seems that we now live in another climate. A distinction is being made between infallibility and inerrancy; it is said that we certainly have an infallible Bible, which, however, contains many errors. Dr. Harry Boer wrote a book about this topic (Above the Battle: the Bible and its Critics) which has been largely discussed by Dr. Alexander De Jong (Christ’s Church, the Bible and Me). I need not repeat what has been said by these two able men. I would recommend that every reader study the brochure of Dr. De Jong. In his book Dr. Boer adduces (mainly in parallel columns) some ten passages or groups of passages in which the Bible seems clearly to contradict itself with respect to specific data of circumstance, time, place, person, number, and phraseology. As a point in case he refers (in his reply to Dr. De Jong) to the account of the death of Judas Iscariot both in Matt. 27 and Acts 1. Apparently he is convinced of the fact that both stories cannot be true; one of them must be in error. If the logic of Dr. Boer holds, it might even be assumed that both Matthew and Luke may have been in error; each one of them may have jotted down some rumour from the many stories circulating in the first congregations. However, who is qualified to say what really happened? It is small wonder that I, reading those things, was immediately reminded of the position of Karl Barth. Barth, the man who with a mighty voice and great talent, once opposed the liberal theology of his days, also declared: “The prophets and apostles as such, even in their function of witnesses, even when writing down their witness, were real historical men as we are, and therefore sinful in their actions and indeed guilty of error in the spoken and written word” (Church Dogmatics I.2, 529). 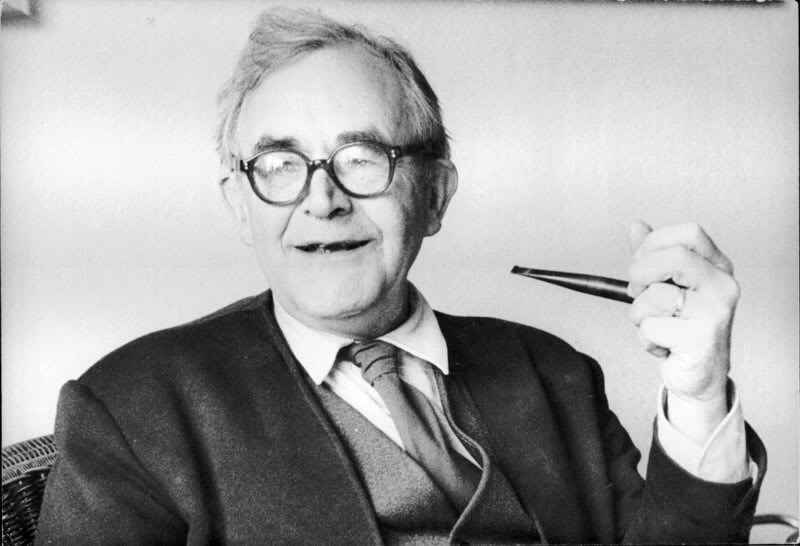 Barth also once wrote: “As far as the relativity of all human words, including those of Paul, is concerned, I share the opinion of Bultmann and of all intelligent people” (Romerbrief, XXXI). 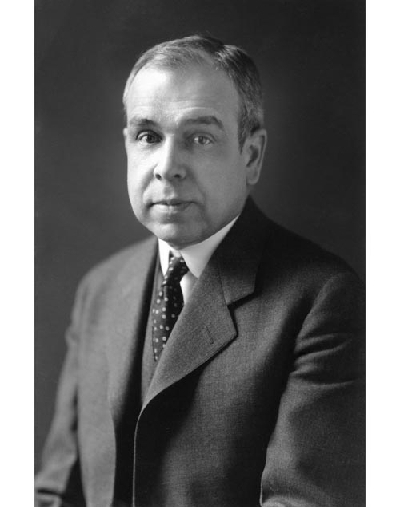 It was quite a remarkable, I am almost inclined to say, a most un-Barthian thing, to appeal to “intelligent,” i.e. critical people. I was also reminded of something else. Is it only in our time, the time of refined historical methods, the time of endless hermeneutical problems, the time of an existentialistic relativism and loneliness without measure, that we are struck by “historical inaccuracies” and “discrepancies” in Holy Scripture? We should know by now that the fight for the Bible is by and large as old as the Christian church itself. The first adversaries of the church were not blind, even as the church fathers were not blind. Among those early adversaries was Celsus. He knew the Bible. He claimed that it taught falsely that God changes His mind, that He chooses favorites among the human race, and that it is full of childish legends. There was also Julian the Apostate. He claimed that the Bible teemed with contradictions, obvious at first sight by a comparison between the genealogies of Jesus in Matthew and Luke. Calvinism has often been accused of rationalistic tendencies, of attaching too high a value to reason and indulging too much in reasoning. Such charges started already with Luther who accused Zwingli of rationalizing about the mystery of the Lord’s Supper, and they continued with persons who called themselves genuine Lutherans (Gnesio-Lutherans) who mercilessly attacked Calvin on the same ground, although Calvin had taken issue with Zwingli and clearly taught the mystical union with Christ at His table. Calvin and the Calvinists have also been accused of reasoning too much in the area of predestination; the Arminians of the first hour and their most recent successors have never stopped saying that Calvin built a colossal system, starting with an eternal decree of God, and ending with consigning some of the creatures made in His image to heaven, but most of them to hell. That system, it is said, was not founded on Scripture but a product of the logical arguments of the scholar of Geneva. Finally, Calvin and the Calvinists have been accused of rationalistic tendencies in the area of revelation; liberal, modern, and neo-orthodox theologians have asserted time and again that Calvinists are the people of a book-religion; that they have included the living Word of God in a book with propositional truths; that they have applied all their logical acumen in order to harmonize the disconnected and discordant words of that book. 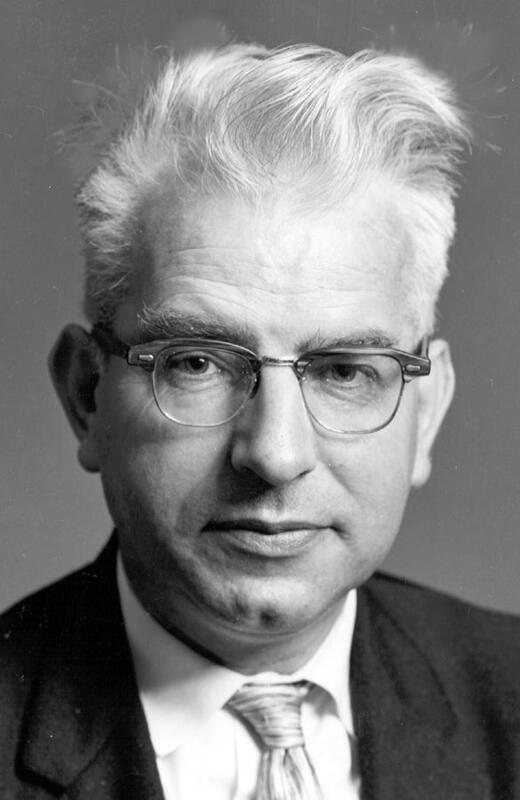 One of the last ones (to my knowledge) to make this kind of accusation has been Dr. Harry Boer, when he wrote, “We have learned that reprobation exegesis in the Reformed tradition is an unprincipled, ruthless exercise that bends any desired Scripture in its foreordained meaning” (Acts of Synod of the CRC, 1977, 678). It is at this point that I would ask the question: rationalism – on which side? Bending of Scripture – on which side? And I would like to point out two things that are presently under discussion among us and are referred to as ‘problems’ nowadays, firstly that of the authority of Holy Scripture and secondly that of predestination (election and reprobation). As far as the first point of doctrine is concerned, I would stress the fact that Calvinism in general and the Christian Reformed churches in particular, thus far have been marked by their faithfulness to Scripture. Without any hesitation the Bible was called an ‘infallible rule’ (BC article 7), and faith was considered ‘a sure knowledge,’ whereby I hold for truth all that God has revealed to us in His Word (HC QA 21). Even more significantly, our churches owe their identity to, have been fathered and mothered by courageous men and women who seceded from larger and heterogeneous churches, because the latter were infested by eighteenth- and nineteenth-century criticism of Scripture. One thing was certain beyond any doubt: we stood upon the solid rock of Scripture and that Scripture could not be broken. Click here to continue to part 2.